Through a daily deal, Best Buy is selling off whatever it has left of the Moto X (2nd gen) on Verizon or AT&T. And when I say “selling off,” that means they have dropped the price to an absurdly low $99 off-contract price. Sure, the phone is over a year old, won’t be supported by Motorola or AT&T or Verizon any longer (which means no Marshmallow), but at $99, this could be a decent option in a pinch. Dropped your phone recently and don’t have $600 for a new one? Have a teen that needs a first phone? Maybe your non-techie family member is upgrading to a smartphone but doesn’t want to go all-in? 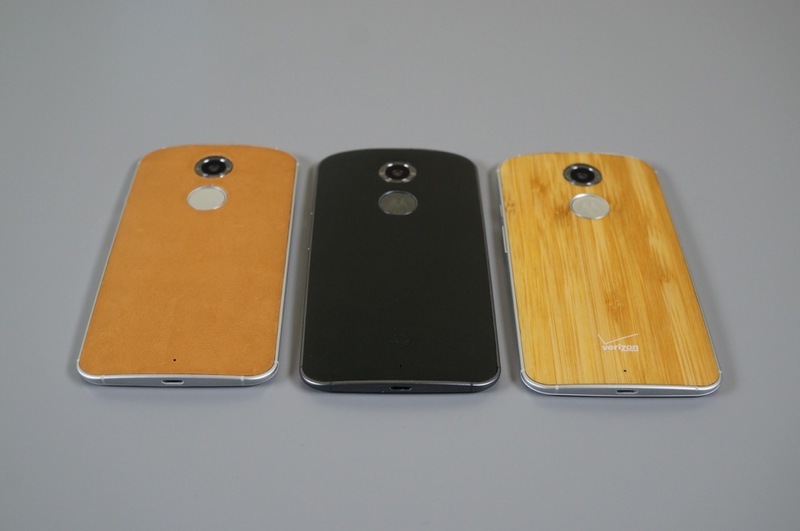 Whatever the case, dropping $100 on a Moto X isn’t a terrible idea. At this time, Best Buy seems to have sold through their online inventory, so you may have to check stores in order to take advantage. Let us know if you find any in stock anywhere.